Family business Bettys and Taylors, which produces tea, coffee and handmade treats, aims to make its tea and coffee carbon neutral by 2020. The company is already reducing emissions and improving lives around the world. Bettys and Taylors: It’s been three years since we made a commitment to address the carbon footprint of our tea and coffee supply chain (from when the tea and coffee is picked to when it ends up on supermarket shelves). Our first carbon project in Kenya is well underway. Hannah is one of the 2,452 tea farmers who has already joined our programme to plant trees around Mount Kenya with TIST (The International Small Group Tree Planting Programme). 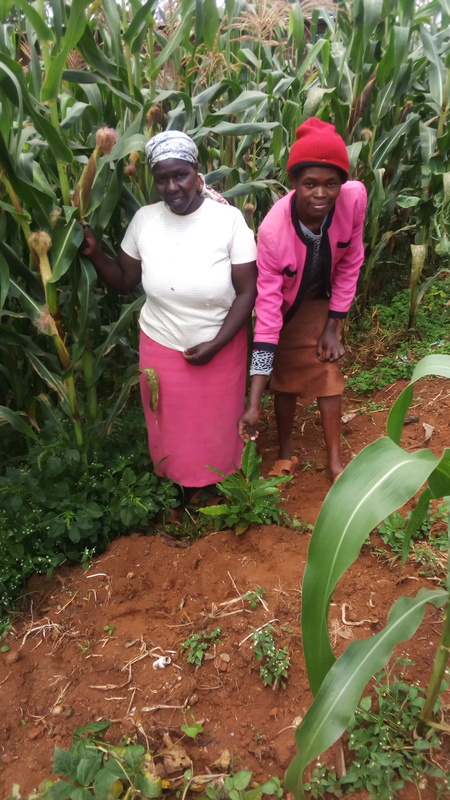 On her small plot of land she grows tea bushes, maize, Napier grass (a common type of fodder), and arrowroot (a high-value food crop). A year after starting his nursery, another farmer, David, received training from TIST on the construction of raised seed beds, a practice he describes as “God-sent training”. 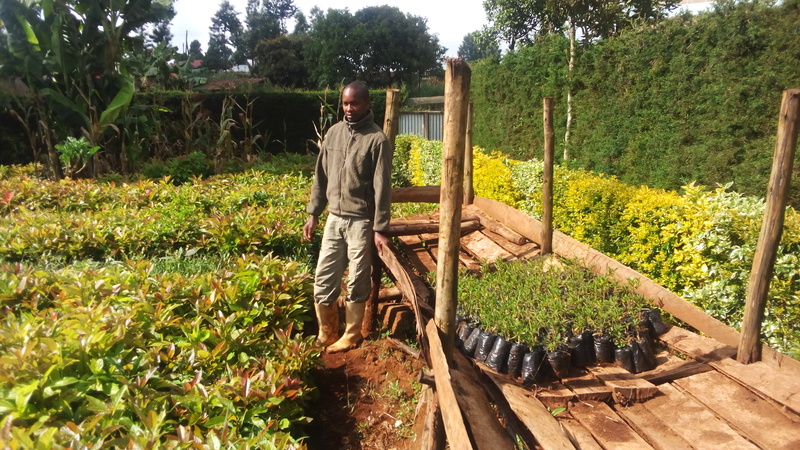 Using these seed beds, David has successfully propagated thousands of avocado, macadamia, water berry and conifer seedlings. Our global projects map will have more case studies from overseas, and closer to home, as we get closer to our goal. The full article is available here on Bettys and Taylors website and is republished with permission.